Encountering dilemmas with your septic system? Does it need cleaning, repairs, or an inspection? Worry no more, for Affordable Septic Services is here to give solutions that can save you time, money, and effort. We are a septic contractor in Statham, GA that offers a full-line of septic services. Entrust your septic system to the specialists of Affordable Septic Services. Our experts have extensive knowledge in diagnosing and providing detailed solutions that will resolve your septic concerns. 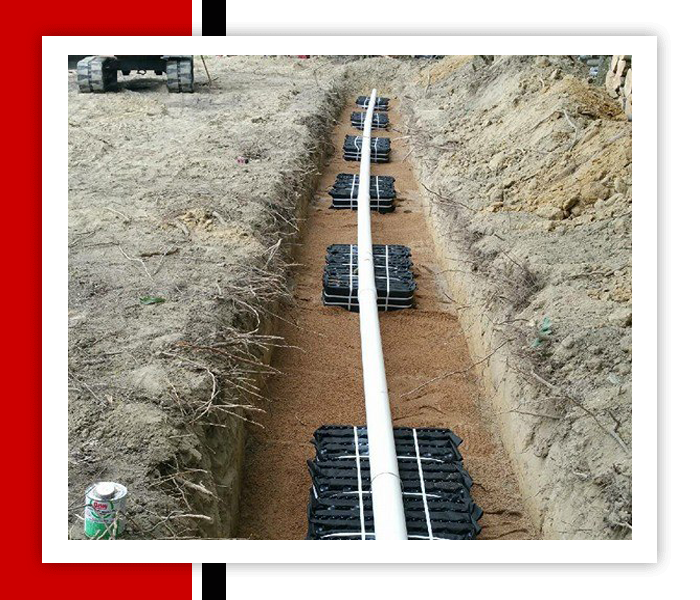 With regards to our specific services, we offer a $100 discount on any drain field replacement or system installation and a $50 discount on new septic tank installation. Get in touch with us, and have your septic system repaired today. Just discuss your requirements with one of our staff members, and we will gladly provide you with options that fit your needs and budget. We offer our septic contractor services to clients in and around the Atlanta Metro Area.